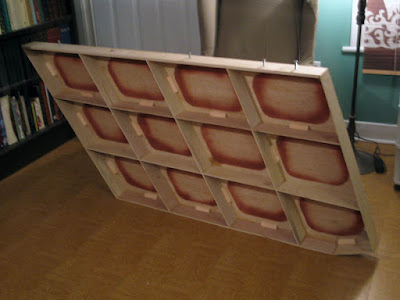 I started to build the waffle frame modules using 1/4" lauan plywood. 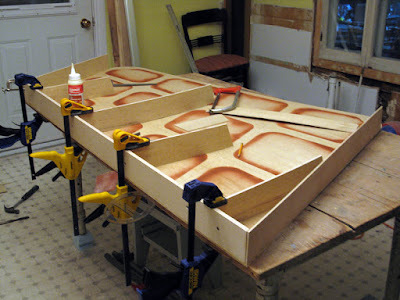 The shapes are weird but construction is going fairly well. But it does take a long time. 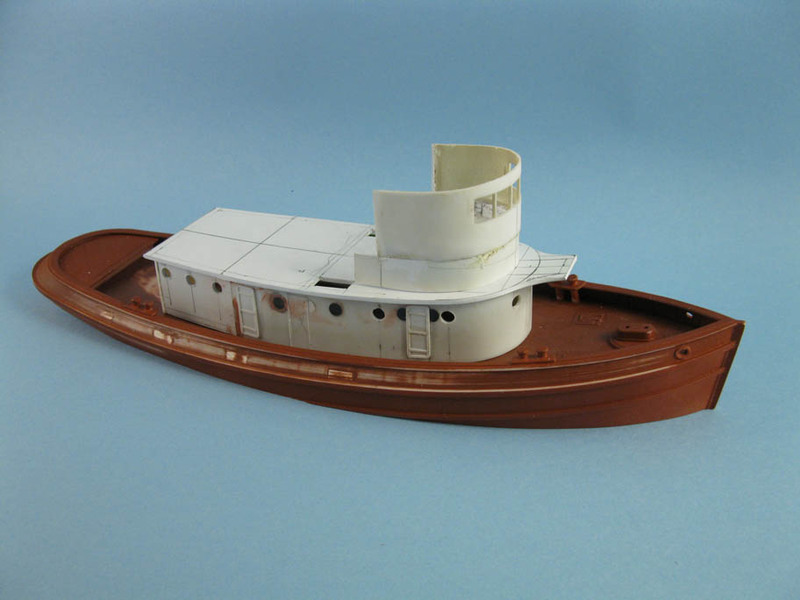 While waiting glue to dry, I continue to work on the tugboat, mainly the superstructure. 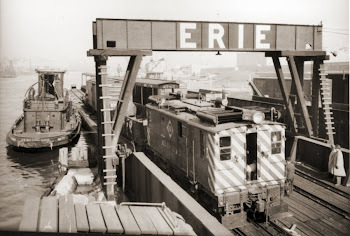 I found out that Chicago had a very low wheelhouse during its steam power era but it was given a few additional feet in height when converted to diesel. I don't know why, but it would mean it wasn't working on Harlem River after the conversion... On another hand, the higher wheelhouse wasn't as high as "normal" ones. Maybe it still navigated the river. No definite answer there.